Click on a link below to search all new construction homes and builder inventory homes in your favorite areas or scroll down for the latest new home listings. If you are not completely in love with the home that you live in, why not build a new home that you will love? Discover new homes, new home communities, and new condominiums throughout the Treasure Coast. Search all new homes for sale in Martin County or Port Saint Lucie. Just looking for information on new homes and builders on the Treasure Coast? We can help you find the right new home, new home community or custom builder you are seeking and represent you as our client. As our client, we will accompany you to the property on your first visit. This makes the builder aware you have a professional REALTOR® working in your best interest throughout the transaction. Registering you as our client ensures that you get all of our services plus those offered by the builder at no charge to you. 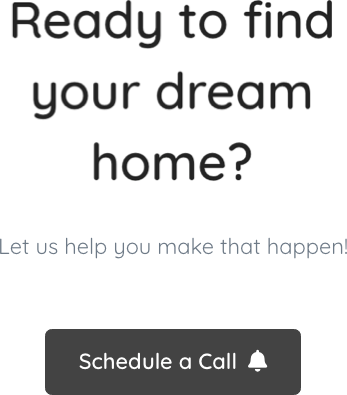 Be sure to contact us before you start your new home search! What are spec homes? Spec homes, inventory homes, and quick delivery homes are model homes and other homes that are already available or will be completed in a very short period of time. Buying a spec home avoids having to endure the countless decisions and the wait. Another advantage of buying a spec home is that you can walk inside, see the floor plan, and everything is done. Click here to search the largest collection of new homes along the Treasure Coast including all new construction homes and inventory homes by the area's top builders. Or try one of our pre-built new home searches below.